Road construction costs are considerably higher than they were 8 or 10 years ago, therefore every developer these days aims at constructing a longer lasting road. We all know that roads and driveways easily wear out, leading to increased maintenance costs. Just like every other product on the market, construction materials come in different grades depending on the rocks used, the cement, tar, and sand. When developing pavement or a driveway that you wish to use for a considerable amount of time, you need to make sure that your contractor is using the right material. One way to ensure that your contractor uses the right material is to have a discussion about the type and nature of the materials before awarding the contract. We always have discussions with all our customers regarding the materials needed, how we will acquire them, and the cost implications. It's never good to sign a contract with a company because they are cheaper in price. You need to consider the equipment that this company is going to use in dealing with your construction. For effective earthworks, you need to use heavy construction equipment and a properly trained crew. 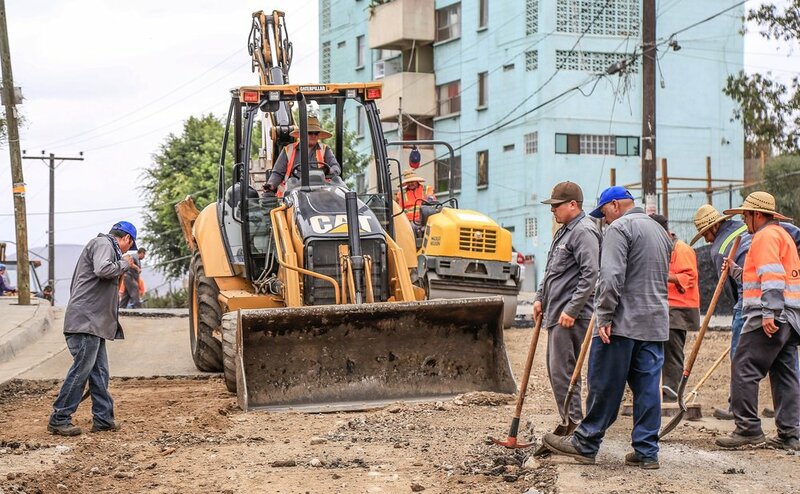 Not every construction outfit has the necessary equipment to grade the land, dig the embankment and haul away materials, so be sure your new contractor has invested in the proper road building equipment. Our earth grader machines are the best in the industry and as a result, we guarantee our customers of long lasting structures. The outcome and longevity of driveways, roads and overpasses depends almost exclusively on the construction company. The more research done on the builder is never time wasted. Quite honestly, the earthworks and grading company should use technologically advanced equipment to ensure they are up to date with the latest trends, thus making the job go smoother and faster. Construction of long-lasting roads, driveways and structures will take more than just reading blueprints and following instructions. You need to a company with highly experienced individuals who have been able to demonstrate their expertise somewhere else. Ground Zero Construction is the construction company that answers to all the above factors. First and foremost, we have a team of highly experienced engineers. We have worked on large scale projects in road construction and keep on leading the way in the industry here in Northwest Arkansas and Northeast Oklahoma. 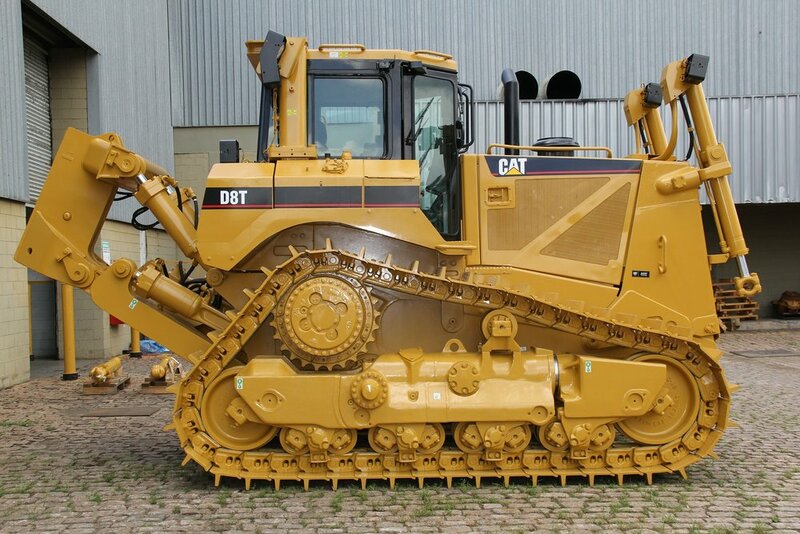 Secondly, we are a large company with all types of heavy equipment for various jobs and customers. We do in-depth earthworks using the best construction technology to ensure that the structures have a firm foundation and will last through the most harsh weather conditions. If you need to have driveways, pavement or roads that are long lasting, be sure you find the right contractor for the job.